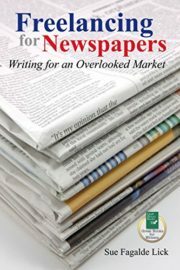 Pick up the Sunday paper and consider how many stories it takes to fill all those pages. How can any newspaper staff produce so many stories every day, every week, every month of the year and keep up with breaking news, too? They can’t. 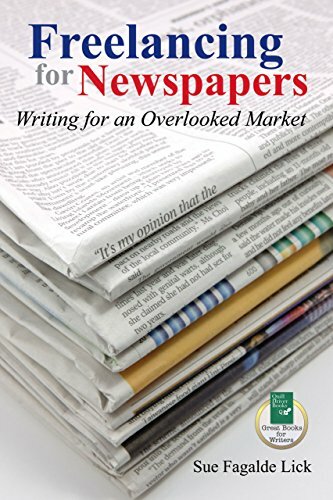 They use freelancers.This book serves as a guide to newspaper freelancing both for beginners and for more experienced writers who want to expand their markets.